The César Awards, France’s highest film honor, have announced the shortlist of 12 French films that are in contention for its 2018 award for best animated short. Three animated features and four animated shorts have been nominated for France’s highest filmmaking honor. “My Life As A Zucchini” wins France’s highest animation honor. Three French features and four shorts were nominated for César awards this year. 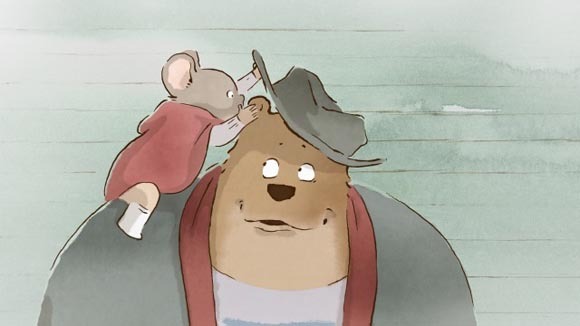 France’s highest film honor will select its animated short nominees from among these 12 films. The César Award, France’s national film award, announced its nominees today, including three animated features and four animated shorts.